Meet us in ChinaJoy 2018! 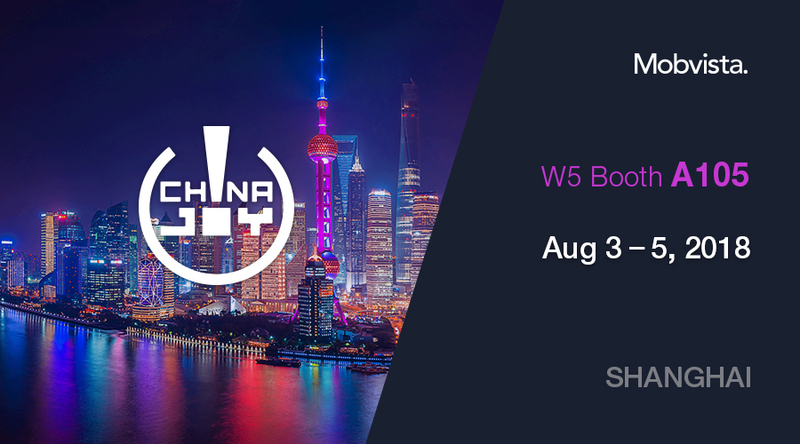 ChinaJoy is the most influential event in the global digital entertainment industry that showcases online games, console games, web games, hardware products related to digital entertainment. This year, Mobvista will be at Hall W5, Booth A105. Be sure to come by and grab your free summer scoop! While you are cooling down, we’ve also prepared insightful booklets for free download at ease.